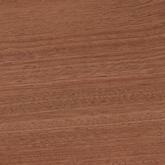 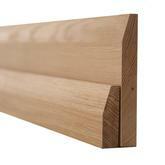 Our Skirting and Architraves are machined on the premises from top quality kiln-dried certified hardwoods. 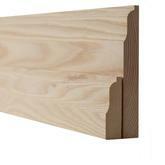 It is worth noting that all of our mouldings are machined from solid timber that will take the bumps and knocks from the busy home or office environments. 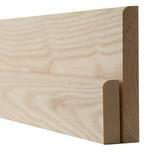 We only have the skirting profile on one side rather than two profiles on opposing sides. 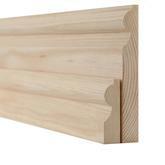 Both skirting and architraves are supplied un finished as this is best completed following fitting, ensuring any knocks/ marks can be sanded out first. 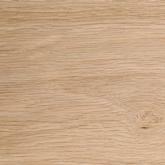 We suggest finishing with Osmo Oil or Treatex finishes. 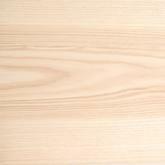 Tulipwood is ideal where a high quality painted finish is required. 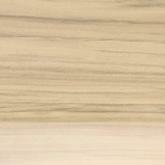 Because we make our products onsite we can custom make any mould that you require. Please contact us to discuss your skirting and architrave requirements. 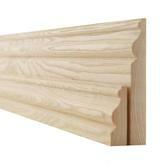 All our skirting and architrave is made to order and delivery times can be 5-7 working days from placing your order.